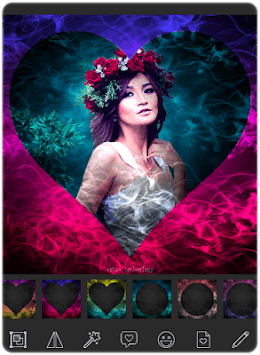 Smoke Effect Photo Frames is a Photo Editor which lets you edit your pictures with different kind of smokes in all colors and variations. Create awesome, amazing and beautiful love card with Smoke Effect Art Name. - 35 real Smoke Effects Frames with HD collections. - Choose photo from gallery as well as camera for best choice. - All the Smoke Effects is free to used and easy for all the users. 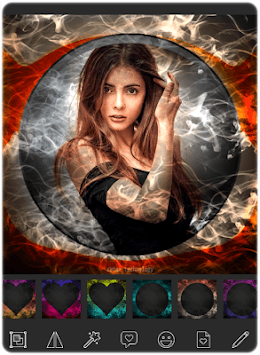 Smoke Effect Photo App provides you with a variety of smoke effects ready for use, by using this smoke effect tools you can make your photos more amazing and get more likes and follows and find out your look with smoke effects. Thank you for downloading and feedbacks Smoke Effect Photo Frames.